Posted on March 9, 2018 June 5, 2018 by Endrit KromidhaPosted in Development, ICT4D, International meetings, Internet SocietyTagged Albania, Conference, Developing Countries, digital innovation, European, ICT4D, IFIP WG 9.4. Previous Previous post: Cashless India: A new digital divide? 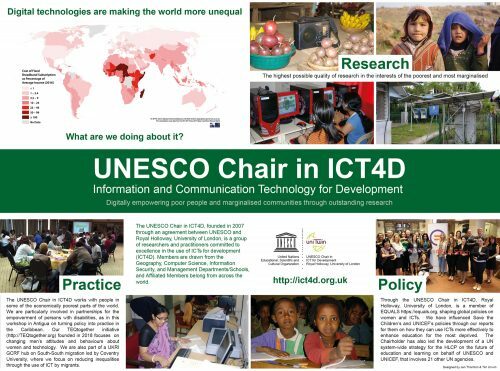 Next Next post: ITU and UNESCO Chair in ICT4D session at WSIS Forum 2018: International decision-making in ICT – where are the women?